So this is part 4 and if you haven’t already read the previous selections in my guide to my best resorts in Malta & Gozo then here’s a little re-cap. The most frequent question I am asked is where is the best place to stay in Malta or best place to stay in Gozo. I cannot give you an exact answer as there are so many great places to stay and it all depends on personal preference and what you are looking for from your holiday. I have chosen 6 of my favourite resorts and tried to list why and hopefully this will be able to guide you to pick the best Malta resort for you. 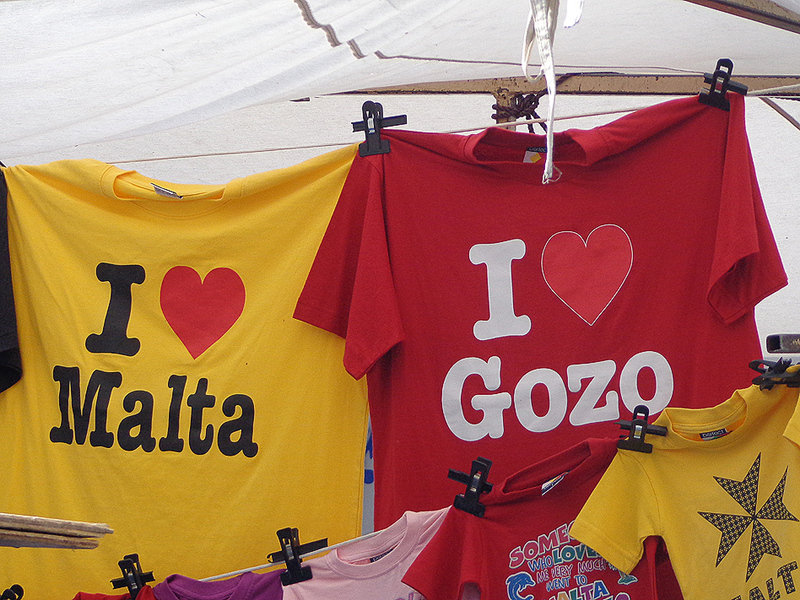 Firstly let’s talk about Gozo as a whole. 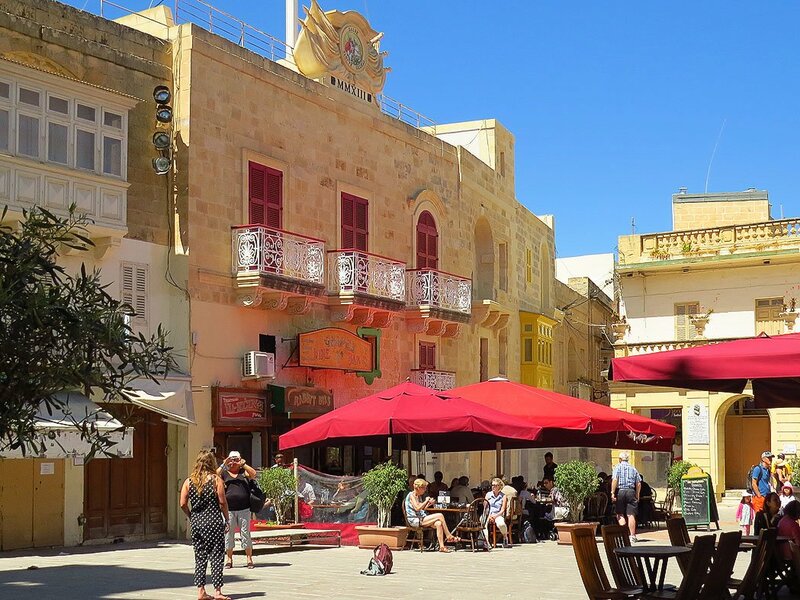 It is the smaller sister island to Malta and has a laid back lifestyle and a much slower pace of life. 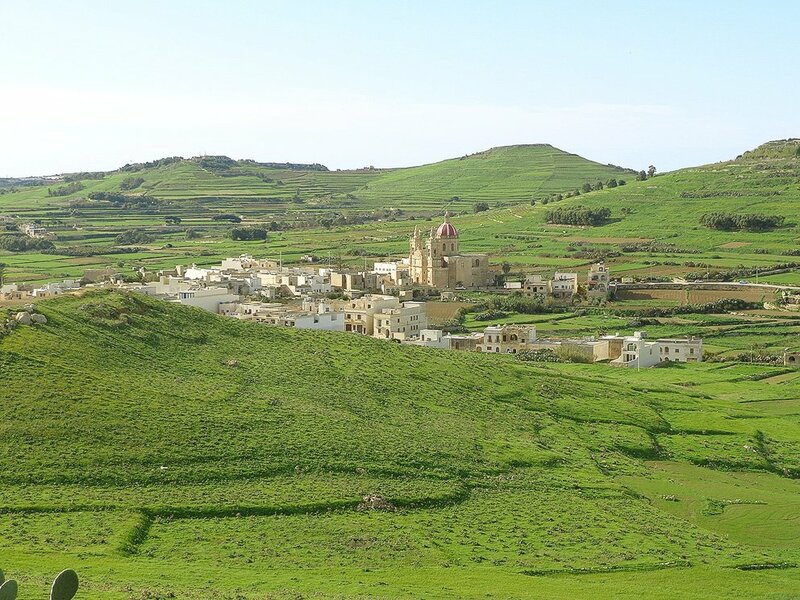 Greenery (particular in the spring) and scenic spectacular coastline surrounding the small rural villages and towns spread across Gozo with historical and magical gems dotted and hidden around the island. All roads in Gozo lead to Victoria. 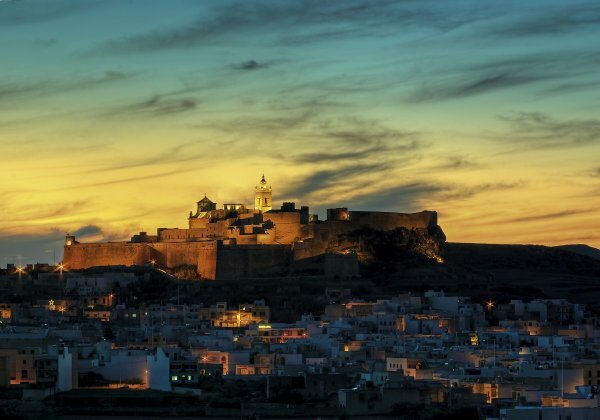 If you are looking to stay in Gozo and want to explore all its hidden gems then Victoria is the place to be. For the easiest and unlimited access to all of Gozo we would suggest hiring a car, however, the Gozo bus service is regular and reliable providing simple travel to most towns and villages from Victoria. If you plan on exploring Gozo, Victoria is the best resort in Gozo to be. What about Victoria itself? 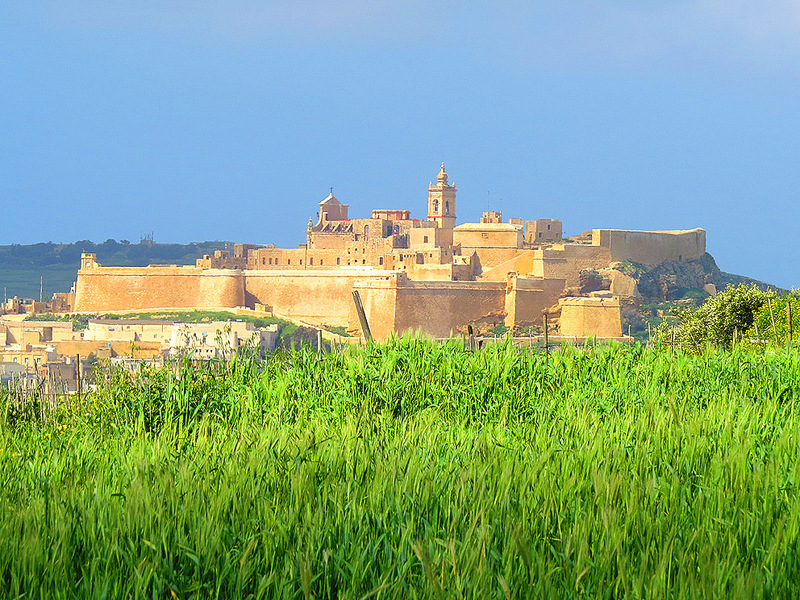 Victoria is dominated by the Citadel, a truly amazing sight, this fort protected the inhabitants of Gozo for centuries. Steeped in history, all of which can be learned about in the newly refurbished museum and information centre at the forts entrance. You can freely walk around the fort and all its alleyways where there are a number of area’s to explore such as the prison’s and other museum sections (many of these require an entrance fee), if you make it to the top of the fort you get superb panoramic views in all directions of Gozo and Malta. 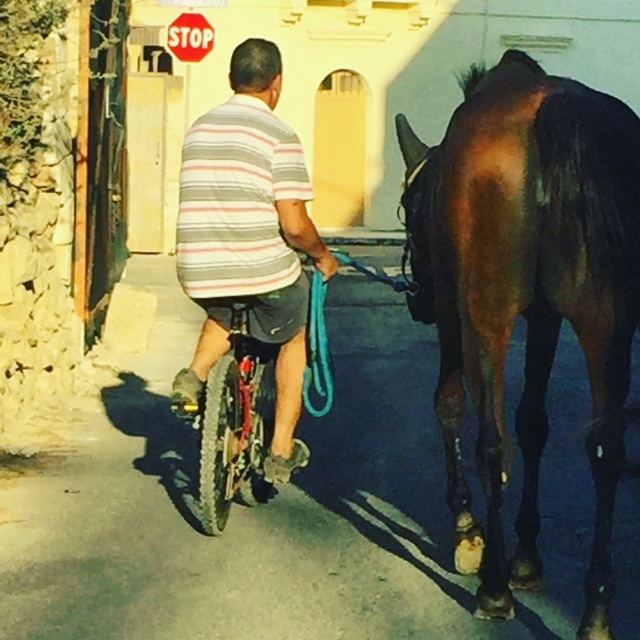 Victoria is the geographical centre of Gozo but it is also the heart of everyday activity. Its bustling market place and many shops are combined with a relaxed and sociable atmosphere. The many narrow winding streets are home to a number of shops with all sorts of traditional and fresh produce available from lace and craft goods to honey, cheese and wine. After or during all great shopping experiences lunch is a must. You can sit down in one of the many cafes and restaurants offering a range of top Mediterranean cuisine and local delicacies and sit back and watch the islanders go about their business. You may find some surprising attractions in Victoria such as opera and horse racing in the main streets on Festa Day. If you are looking to stay in Victoria then there are a variety of accommodation options. 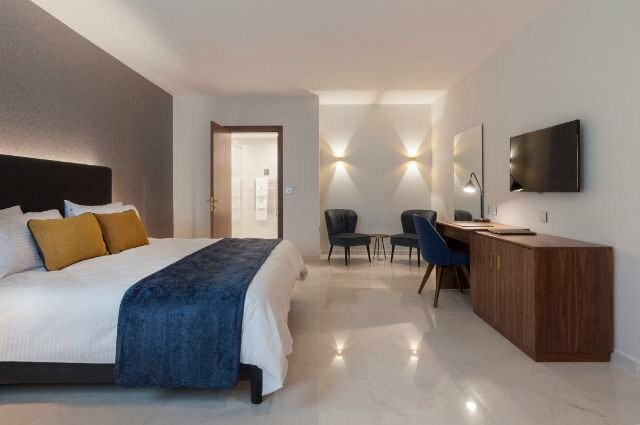 Large groups or families may prefer a townhouse, for those looking for luxury the Duke Boutique Hotel is definitely top of the list, if you’re looking for a cheaper but comfortable option then the Downtown Hotel Gozo provides exceptional value. Many people who visit Gozo love to stay in a traditional Gozo Farmhouse, there are a variety of options from Gozo villa’s, townhouses and farmhouses which are great family or group holidays. Most come with the luxury of all the mod cons and many include a private pool and outdoor area to relax and unwind. Overall, Victoria provides history on your doorstep, great food and drink, friendly surroundings, a range of accommodation options and for those looking to explore, the perfect base to start your daily adventure. 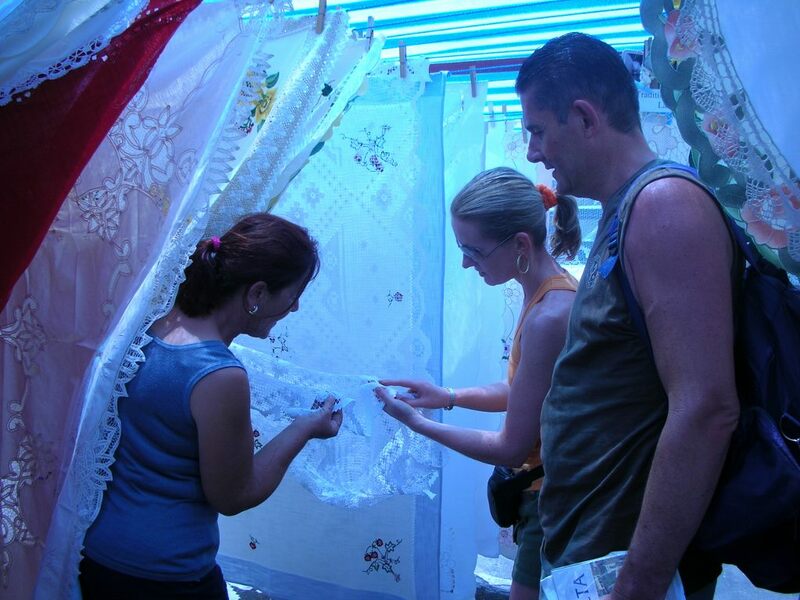 See our events calendar for more events in Victoria and Gozo.